Kawai are, of course, a world famous piano manufacturer. Parsons Music, unless you live in Hong Kong, are less well known. However the latter has just taken a 10% stake in the former. Parson Music manufacture and sell pianos in China and Hong Kong, they own 39 companies, 92 shops, and as such are a leading retailer of music instruments in China. 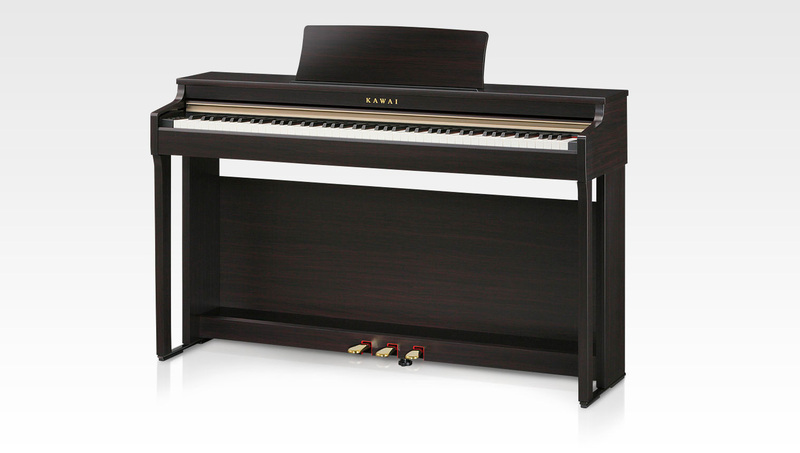 Kawai were established in Japan in 1927 by Koichi Kawai, and produced their first grand piano a year later. These days, however, over 60% of the company’s sales are to their domestic market and sales have stuck at around 65 billion yen ($575m dollars) for several years. These two companies have worked closely together for some time. Parsons actually manufacture music products for Kawai, and 80% of the pianos they sell are Kawai instruments. Kawai see Parsons Music as their key to considerable growth.